A template for an active and ambitious logistics company. So you like shipping and transporting stuff? Then add your logo and contact details to this video. 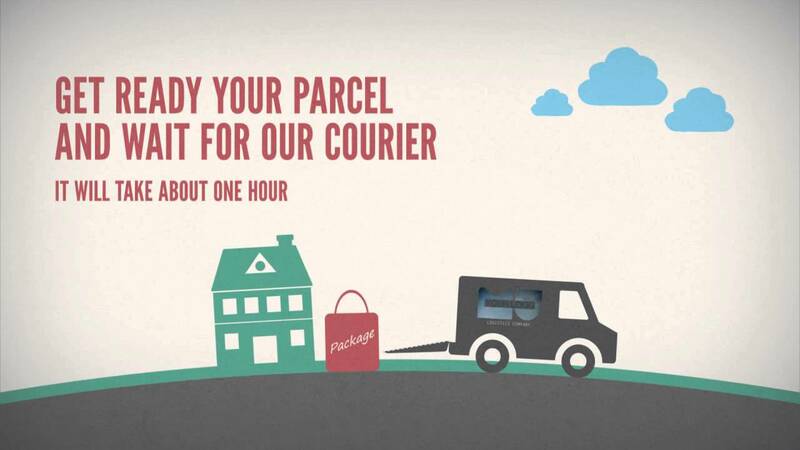 The customer will be in no doubt about whose help he’ll need in order to send parcels and freight. Simple, attractive visualization will help him make the right decision, and nice episode shifts and soothing colors are another good bonus.